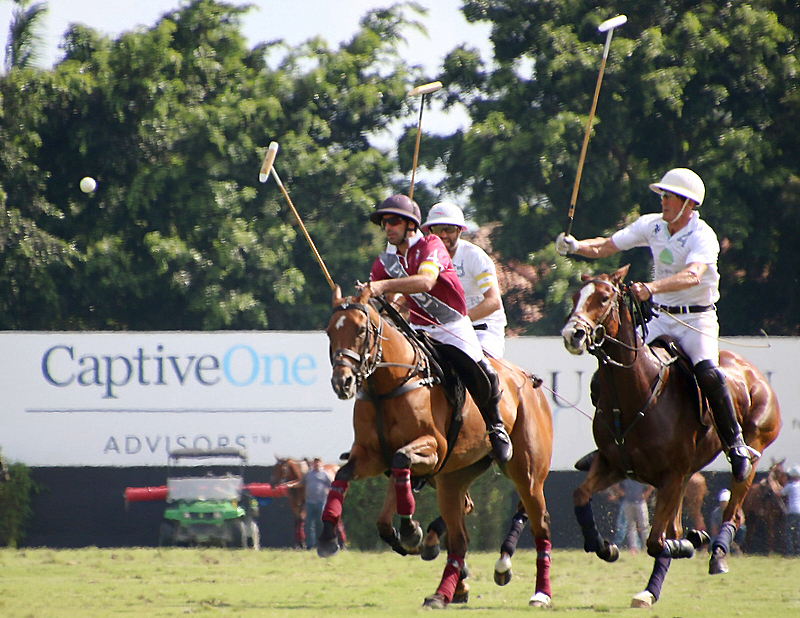 In an exciting OT finish Pilot defeated Aspen 12-11 to win the USPA Gold Cup. 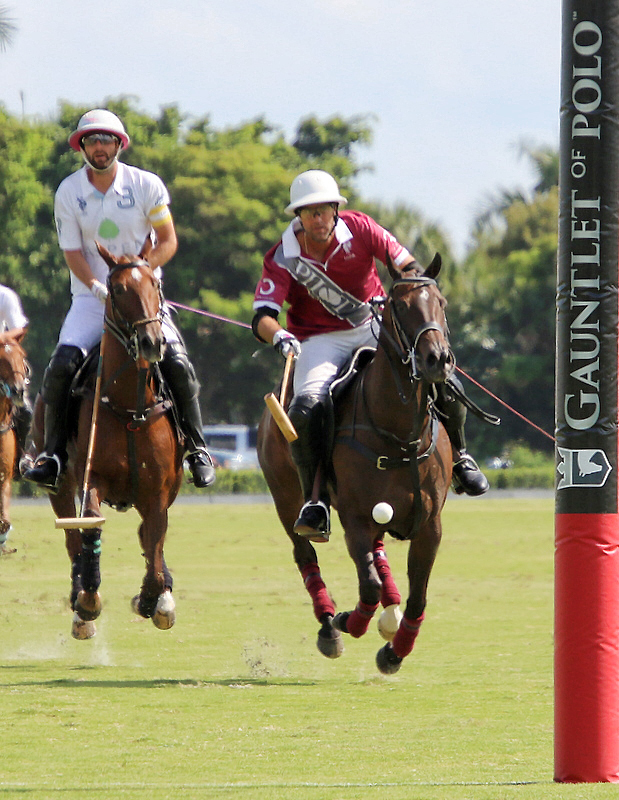 With this win it gave season’s undefeated Pilot the second leg of the Gauntlet of Polo, $125,000 in prize money and a chance to win the $1,000,000 check if they should win the third leg of the challenge. 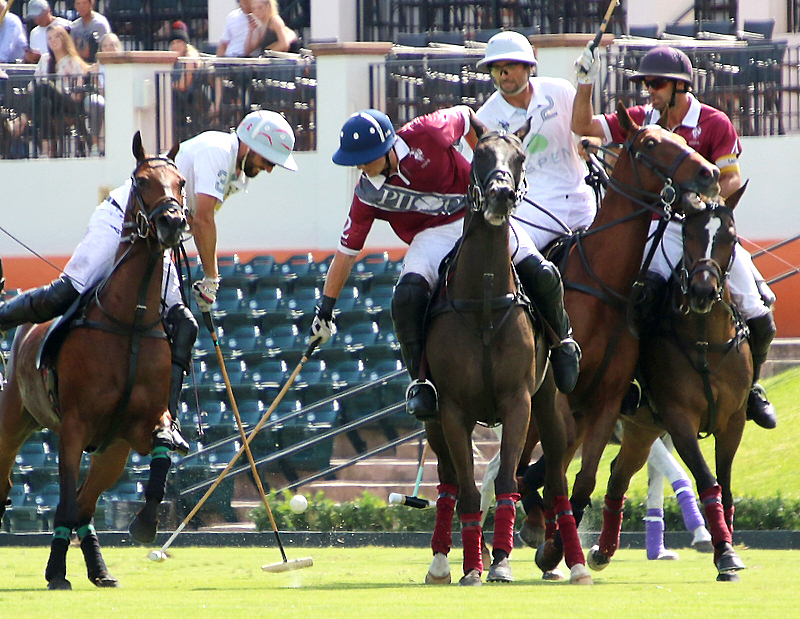 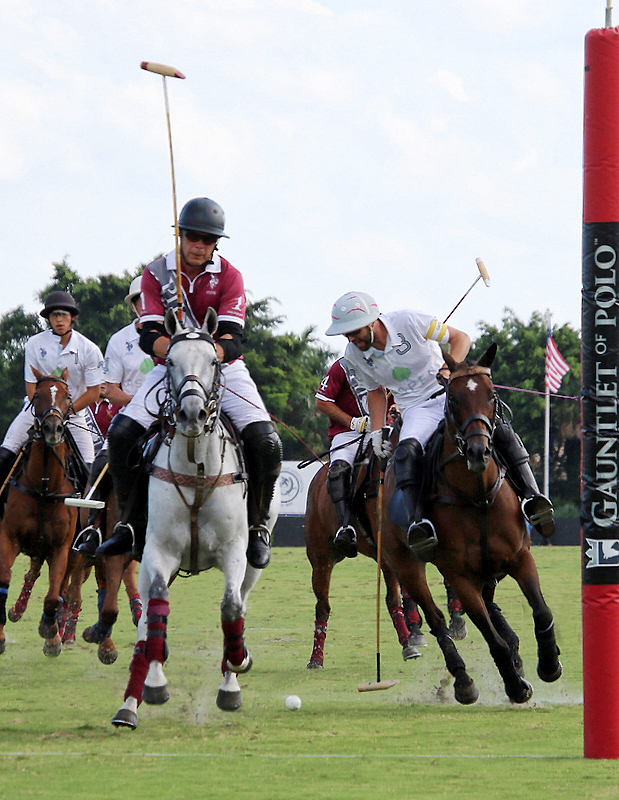 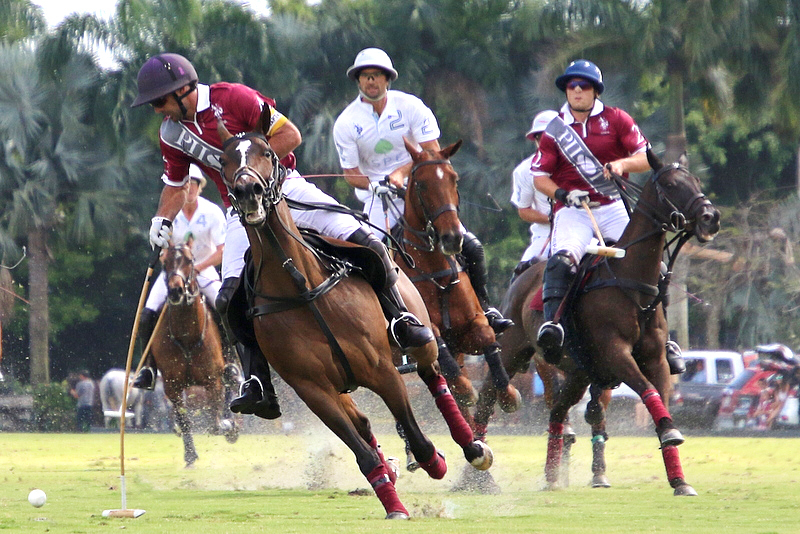 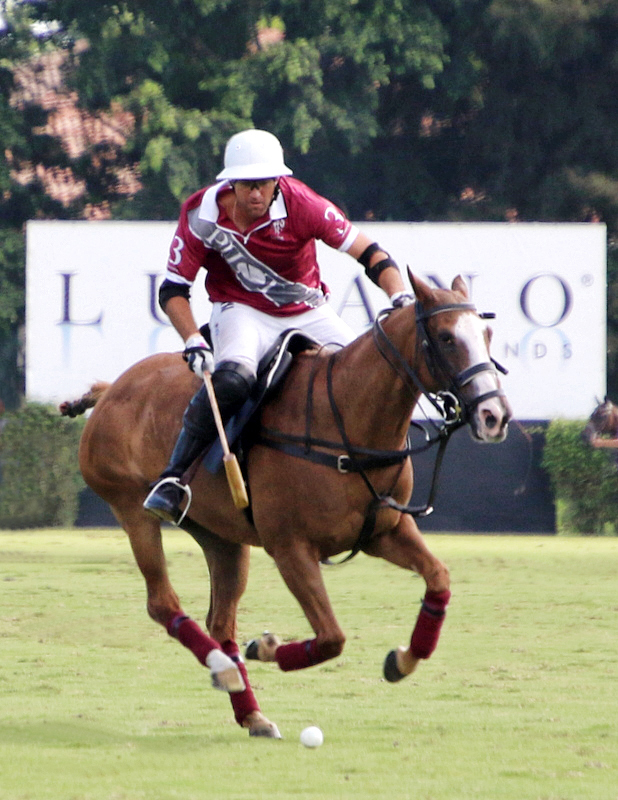 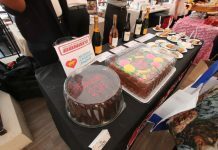 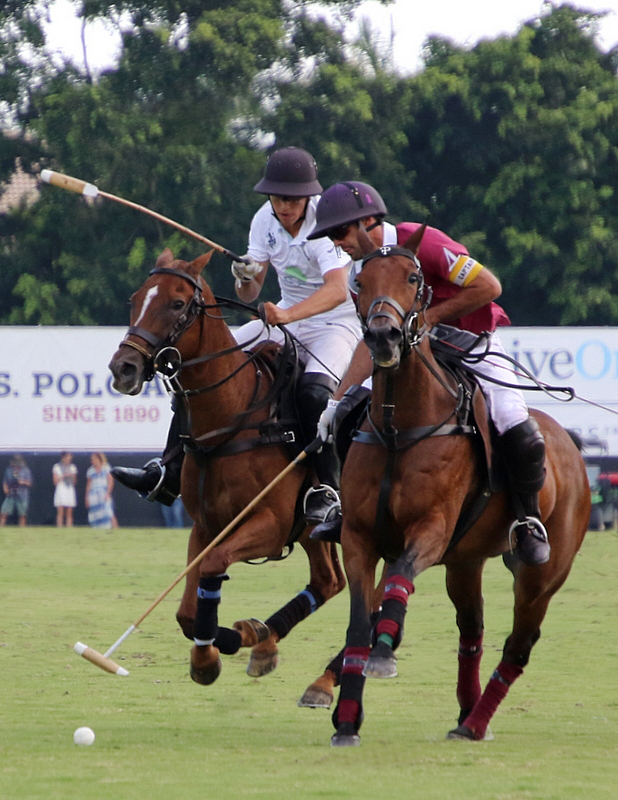 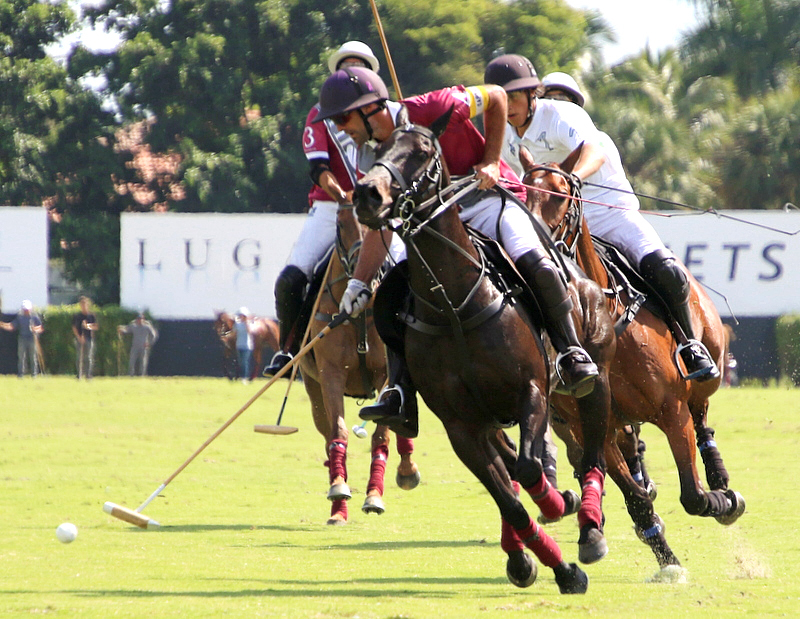 The winning team was made up of Facundo Pieres, Gonzalito Pieres, Lucas James and Curtis Pilot. 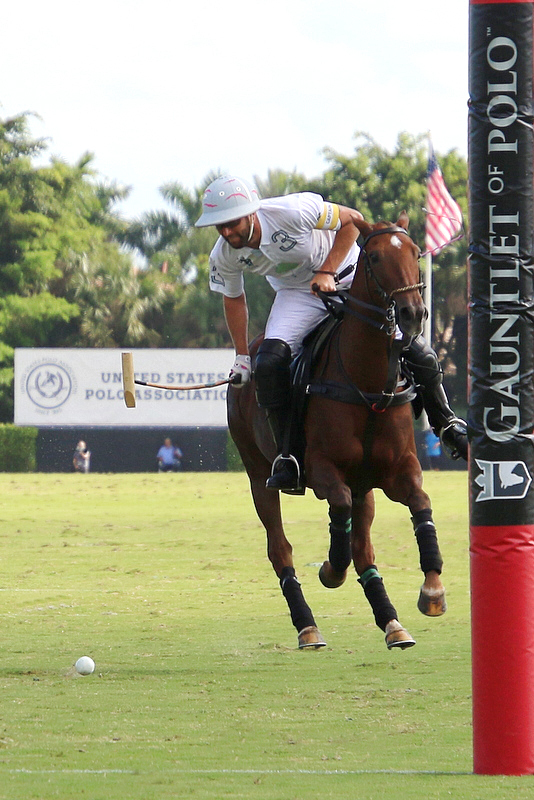 Polito Pieres led Aspen in scoring, while Tomas Schwencke also of Aspen was the game’s MVP.